Welcome to the February edition of your alumni newsletter with the latest news from Oxford Brookes and your fellow alumni around the world. Many congratulations to both Massimiliano Rebaudengo ‘16 and Sherif Hefni ‘09 on being shortlisted for the British Council’s Study UK Alumni Awards 2017. Massimiliano, from Turkey, is Head of Médecins Sans Frontières’ Syria mission and has set up hospitals and health services. His programme runs North Syria's only Surgical Burns Hospital which has performed over 500 surgeries in the last year. 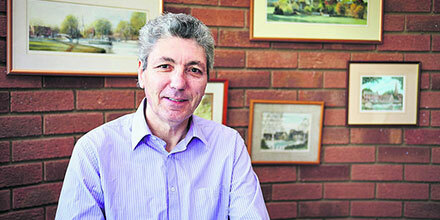 Massimiliano studied at Brookes' Centre for Development and Emergency Practice. Sherif, from Egypt, is a GDL alumnus. 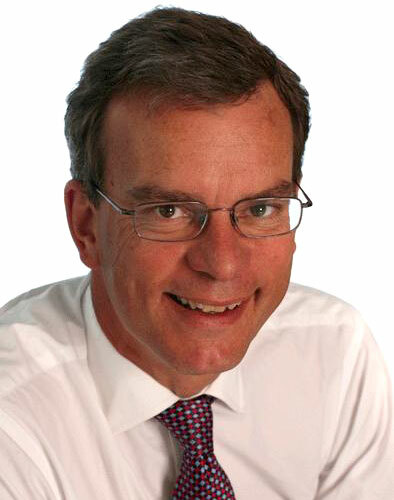 He founded Levari LLP which is now ranked in the country's top ten law firms. Read more about Massimiliano and Sherif on our website. 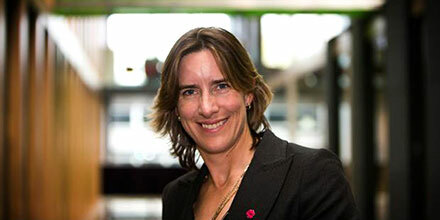 Dr Katherine Grainger has been made a Dame for services to rowing and charity in the New Year’s Honours list. You can hear her inaugural lecture as Chancellor of Oxford Brookes, on unlocking the secrets of confidence, on Wednesday 5 April. There are still a few places available and Katherine’s talk will also be streamed live on the website. Book your place now - or bookmark the page for live streaming. Last year’s telethon raised over £50,000. The money will support students who may not otherwise be able to study, and will also fund student-run community projects. A big thank you to everyone who made a gift or shared their professional insights with student callers. This year’s telethon begins on 22 May. Brookes alumnus Roger Brown '00 has recently co-curated an exhibition on the British Impressionist painter Wynford Dewhurst at Manchester Art Gallery. Roger has also written the first monograph on Dewhurst’s life entitled Wynford Dewhurst: Manchester’s Monet. Read more about Roger’s work. Congratulations to Brookes alumna Professor Karen Cox ‘94 on her appointment as the next Vice Chancellor and President of the University of Kent. Karen will start her new role in August. Read the full story on the University of Kent’s website. Congratulations to Design Foundation alumna Domonique Wightman '12 for being shortlisted in the Brookes’ Mace Competition. The winning design will be used in ceremonies and celebrations, such as those that marked our 150th anniversary. The Bacchus Mentoring Programme has gone from strength to strength. There are now over 200 active mentors from the hospitality and tourism sectors - half of whom are alumni. And not just students benefit. Mentors get a lot out of the process including greater understanding of the next generation and the satisfaction of helping others develop their skills. Find out more about the Bacchus Mentoring Programme. 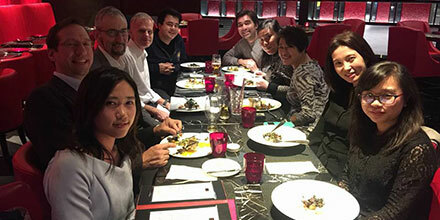 Pro Vice Chancellor Paul Inman joined the Hong Kong Chapter committee for a successful alumni dinner in Le Café de Joël Robuchon on 12 January. Rhiannon Jones '16 has taken up an exciting position as student engagement manager at Challenges Abroad. Her role is to manage overseas projects - that support local communities - for groups of university students from across the country. Rhiannon studied Early Childhood Studies. Entrepreneur Jimmy Scott '15 started his own clothing company, Koy Clothing. It makes jackets from an African fabric Kikoy, which is 100% cotton and dyed in Kenya with locally produced dyes. Jimmy has recently featured on the CNBC show Pop Up Start Up. Watch Jimmy outline his business proposition. 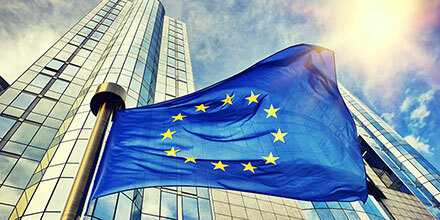 Vice Chancellor Professor Alistair Fitt was on the witness panel for the Education Committee’s first evidence session for the inquiry into Brexit and Higher Education on 11 January. Professor Fitt identified research funding and collaboration, and improved visa regimes as key areas for universities in the Brexit negotiations. Water bought on campus is funding a well in India. Enough bottles of Life Water have been sold to build a well in Haribashar, West Bengal. The well will benefit a community of over 2,000 people who previously had to walk over an hour a day to collect water from neighbouring villages. Our new campus in Swindon was officially declared open on Thursday 9 February. The campus features specialist facilities for nursing students in a building named after Lord Joel Joffe, a former human rights lawyer and long-time Swindon resident. 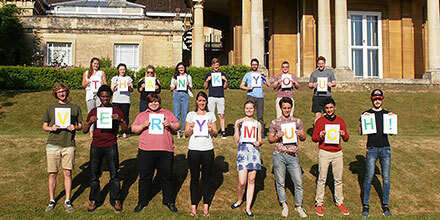 Teaching began on campus last semester and 100 students are now out on placement in Swindon’s Great Western Hospital. This year’s Founder’s Day lecture - We Have Ways of Making You Laugh - will be given by comedy legend Paul Mayhew-Archer (writer of Vicar of Dibley and Mrs Brown’s Boys, pictured above). Last year he won the Grierson Award for Best Documentary Presenter of the Year for Parkinson’s: The Funny Side which looks at his own diagnosis with the condition. Paul is an honorary graduate of Brookes. Wednesday 24 May, 6-7pm. Guaranteed to sell out - book your free place now. LGBT+ Identity, Rights, Pride and Community is a panel discussion, featuring the President of National Student Pride and Brookes alumnus Tom Guy ‘06. You are invited to be inspired, enlightened and challenged by what is likely to be a lively discussion! Wednesday 22 February, 6-7pm. Part of LGBT History Month. Smashing Another Glass Ceiling - business hero Karen Mattison is giving an Open Lecture on "how to be ambitious and work part-time". Wednesday 8 March, 6-7pm. The Oxford Human Rights Festival 2017 opens on 14 March. The festival is on the theme of home from the perspective of refugees, indigenous people, homeless people and students. Highlights include the stunning film, Queens of Syria and an exhibition that includes art made in response to the ‘refugee crisis’ in Europe. All events take place at Brookes' Headington Campus. See the full programme for the Oxford Human Rights Festival. Brookes alumni who graduated in the last five years and who have started their own business or are preparing to do so, are invited to pitch for equity–free seed funding of between £15,000 and £25,000, alongside a package of opportunities including mentoring support and a fully-funded intern. Deadline for applications is 17 March. Get advice and enter for the awards on our website. On postgraduate courses for alumni, families and friends. "...a super way to keep in touch, meet dynamic and motivated young professionals, and to maintain a link with one of the best universities in the world!"